Leading companies know that to outpace competitors and stay ahead of the curve, new organizational and technological strategies are essential. 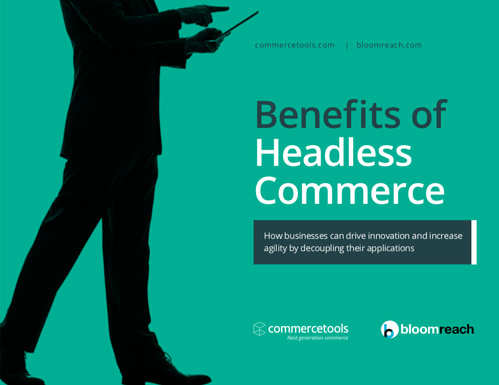 That’s where headless commerce comes in. Spend less time worrying about software maintenance and more time giving customers the efficient shopping experiences they’re looking for. In digital commerce, we're witnessing a change in customer behavior which calls for new organizational and technological strategies. Brands and retailers need to be able to grow their digital business in a time where customer journeys are increasingly fragmented and new touchpoints are emerging. 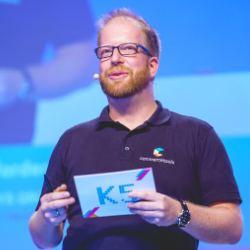 In this context, the so-called “headless” commerce solutions, in which the customer-facing frontend is decoupled from the backend layer, are becoming a very interesting option. Organizations can build personalized customer experiences, gain the freedom to experiment, increase their agility and scale more efficiently using the headless paradigm. How this can look in practice is also shown in this white paper, with a couple of real-life examples from many areas of digital business.